Secondly, the formula on the Pro Light Fusions are out of this world! It’s a gel-powder that seems to mesh with your skin to give it this stunning sheen that can be built from a subtle glow to shine so bright you might not want to look directly at it. 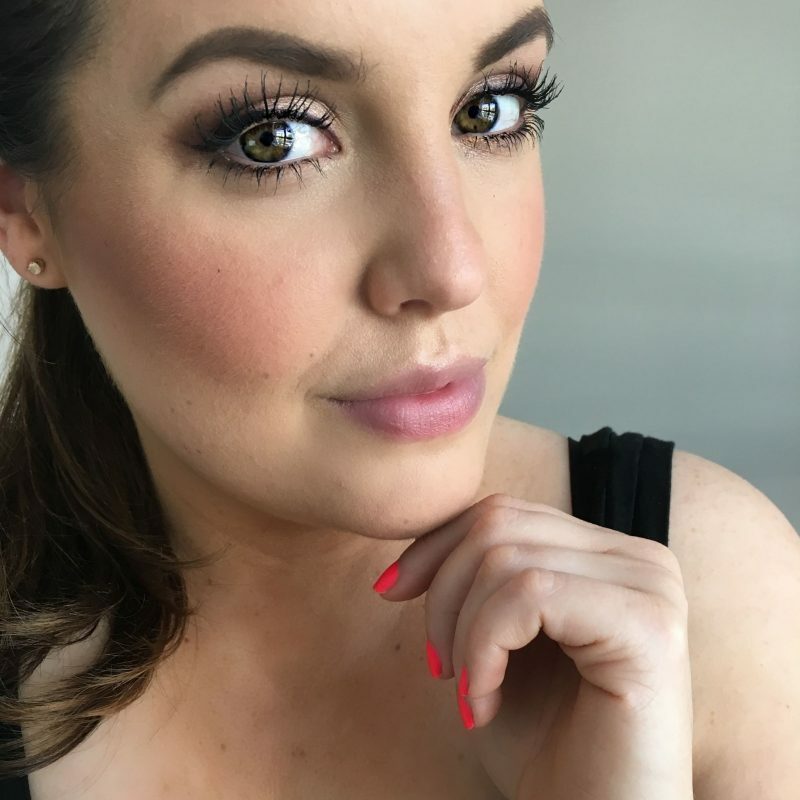 There is zero chalkiness, powder kick up or sparkle to this product; Make Up For Ever calls it undetectable texture and they are pretty darn close! I don’t find any emphasis of pores or fine lines when I wear this, and the shine it gives my cheekbones lasts all day. In swatch it looks incredibly opaque and metallic, but I assure you that on the skin it doesn’t have a hint of frostiness. There are currently only two shades in the new Pro Light Fusion Highlighters – I have #01 Golden Pink, and then there is a much more golden shade aptly named #02 Golden. I am hoping the brand expands to one or two more shades; I would love to see a pale yellow, and a darker rosy bronze! As you can probably tell, I am beyond enamoured by the formula of Make Up For Evers Pro Light Fusion! I honestly haven’t been as obsessed with the highlighting trend as most beauty bloggers seem to be these days, mainly because having dry skin means that texture is an issue, and that is often magnified by shimmer. These bypass that by removing the chunky unrefined shimmer that many highlighters have, and imparting a light-reflecting gloss instead! Which shade do you think would suit you best, and what would you add to the shade range if you could?